ATOTO Online Customer Service Support system is built to help users who owned, or are interested in purchasing ATOTO products. So you are always welcome to register with us! To register an account, you just need to get the transaction ID or Member ID(eBay/Payal) or order number ready before starting. If you haven't purchased the ATOTO products and just are interested in seeking for more information before purchasing, you can use "Interested-customer" as order order/ transaction ID to finish registration, and your account will be reserved valid for 30 days before being disabled. We advise that interested users update their account with valid order number as soon as possible to avoid being inactive. 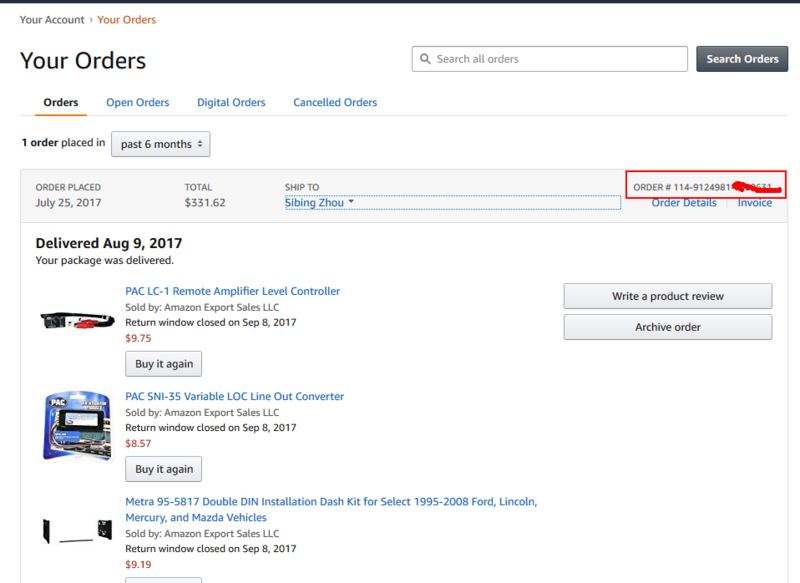 1.What is Amazon Order Number? 2. 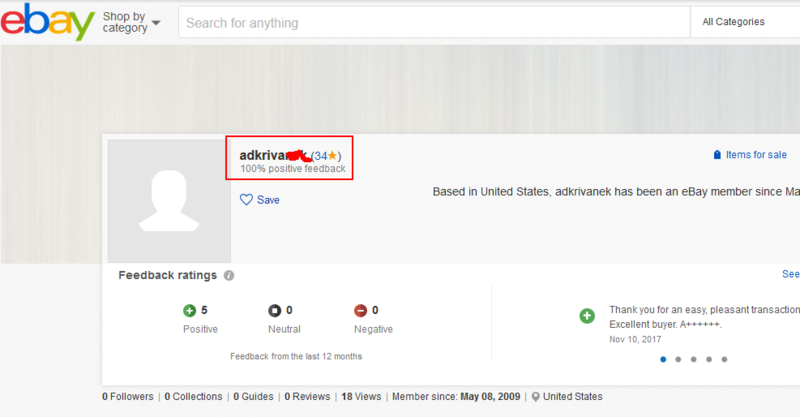 What is eBay Member ID? 3. 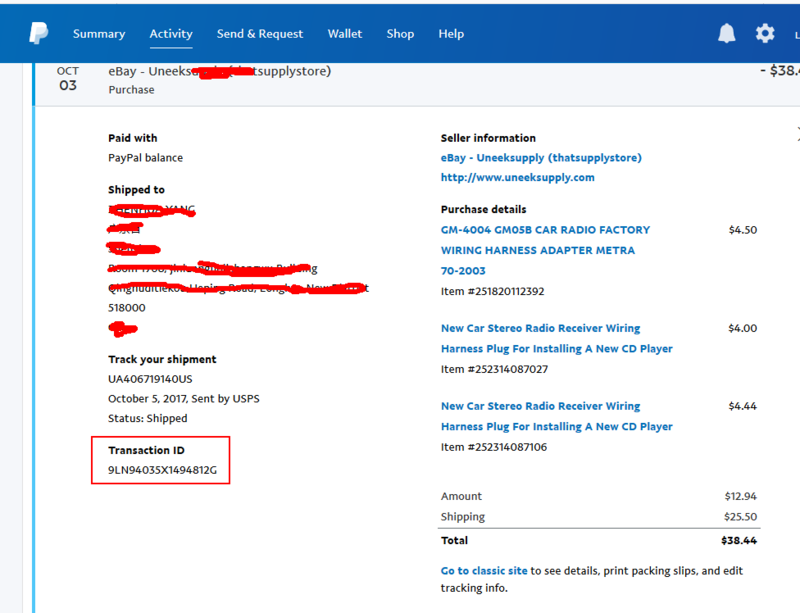 What is Paypal Transaction ID?